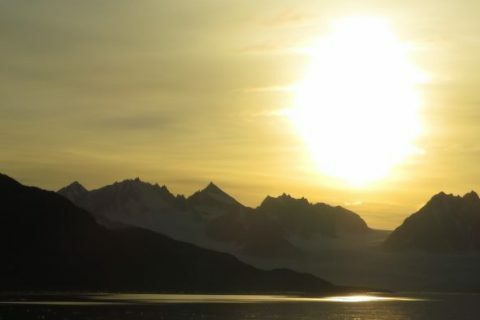 Midnight sun during summer; north-western Svalbard - Click to read about Svalbard and the focus area of this site. Want to learn about Arctic Biology? 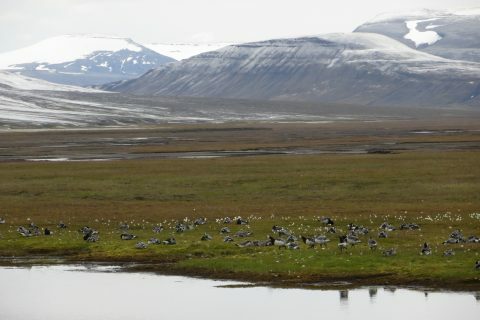 This open electronic learning portal provides material and information about Arctic ecosystems and organisms living within the Arctic. The material was prepared or reviewed by scientists working in the Arctic within the respective fields. 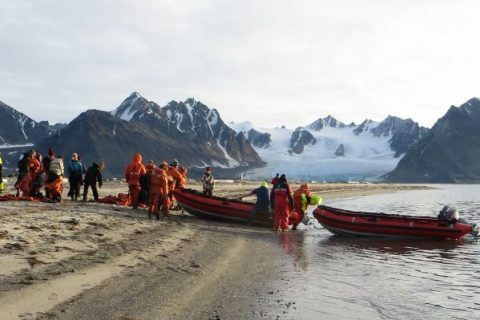 We hope that this learning portal can be a resource for both students and teachers who learn and teach Arctic Biology at University, but also for high school teachers and pupils, Arctic nature guides and others. The content of this side is kindly provided by several authors, all of whom are acknowledged experts in their respective fields and working in the Arctic environment. For each section/post/page the name of the authors is presented in connection with the material. A list of authors can be found here. Pictures were kindly contributed by many individuals. They are acknowledged in connection with the photographs. All photos, graphics and text on these pages are Copyright © 2018-2019 – learningarcticbiology.info or the respective photographers and authors.